HMO investment -- also known as House of Multiple Occupancy or multilet investment -- has been a hot topic among investors in recent years because of the potentially very high yields that can be achieved. In this article, we'll discuss the ins and outs of this strategy and also lift the lid on a way that you can benefit from this strategy without actually having to buy the property! For more in-depth HMO info, we recommend this HMO course. Wear and tear can be high and if not managed efficiently; void periods can wipe out your profit. Potentially very high yielding if tightly managed. Due to higher tenant turnover but less intensive if you use an agent. Works best in areas of high student concentration and urban areas with high concentration of migrant workers. Easier to implement in England and Wales than Scotland. Although it has different precise legal definitions in different parts of the country, an HMO -- House of Multiple Occupancy -- is generally considered to be a property let to five or more unrelated people (two or more in Scotland), rather than to a single family unit. The residents each have their own bedroom but share a communal kitchen and bathroom(s). Again, definition varies around the country and also among lenders but a "multilet" is generally considered to be a property with shared facilities let to less than five occupants. Put simply, you can achieve a much higher rent for a given property than you would otherwise be able to, renting the property as a whole to a single family unit. So for example, a 5 bedroom house might have a market rent of £1,200 when let to a single family. But if the same property were let as an HMO for £400 per room, the potential rent could be £2,000. HMOs generally need to be licenced and must satisfy certain fire and safety criteria. Check with your local council for details well in advance of considering an HMO. Some landlords target properties that are just below the criteria of their local area so that they can avoid the red tape and expense involved with licencing. Each tenant can have their own individual lease but for example in the case of a group of students renting the property together at the same time, landlords will put all tenants on the same lease. Rent is normally inclusive of bills and council tax. Tenant turnover can be high so this makes them fairly labour intensive. For this reason, letting agents often charge a higher commission to manage them. 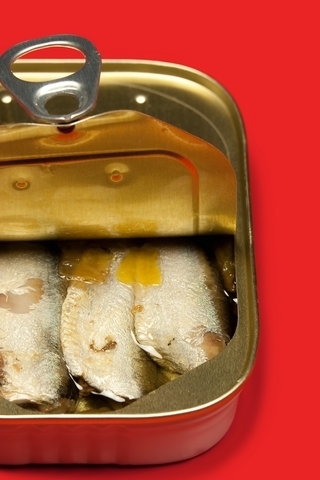 HMOs / Multilets need to be managed very efficiently to ensure maximum occupancy. If one or two rooms are regularly empty then this can wipe out any profit you might otherwise have made. Wear and tear can be higher than a normal let. In Scotland, the legislation and fees and hassle involved can be prohibitive for smaller HMOs. Why are HMOs on the up? In these tough economic times, many people will opt for the cheapest available accommodation over the larger living space of a flat for example. Due to a fatal fire in a rented tenement flat in Glasgow in the 90s, the HMO legislation north of the border has evolved to become rather more tight than in England. In Scotland the definition of an HMO is strictly a property let to "any more than two unrelated people". Such properties must adhere to strict standards in terms of fire doors and alarms and so on and must be licenced. So if you're planning an HMO don't forget to budget for the extra costs of making the alterations, the licence fees and the carry costs while you apply for the licence (the property cannot be used as an HMO while you apply!). I have been hearing recently that especially in Glasgow it has been getting harder to obtain HMO licences due to changes in the structure of the council body governing them. lenders will usually restrict the maximum number of let rooms in an HMO. A good investment mortgage broker will be able to find the best product to suit your needs. HMO investment without a mortgage? A while ago, some bright spark worked out that they could simply rent a house and then sublet it as a multilet. This strategy is also known as "rent to rent". This is a cracking business model if you can work it effectively because it obviously removes the need to get mortgages or finance deposits. If you are planning this, be sure to make your intentions known to the landlord in advance! 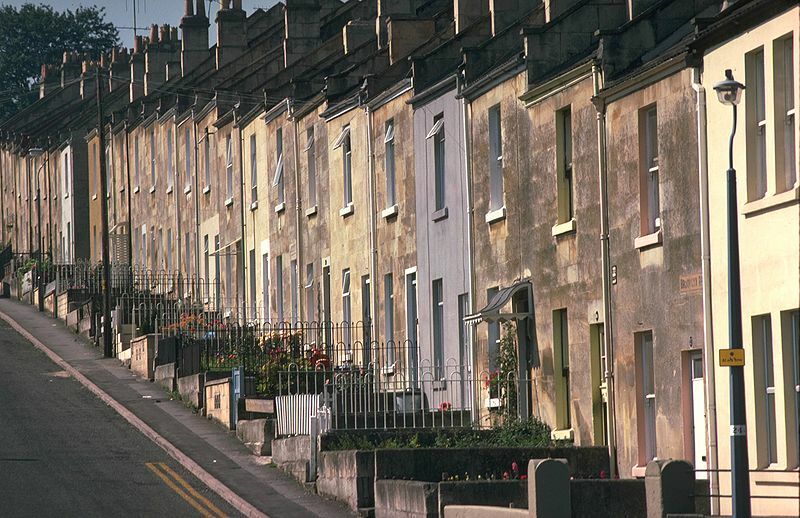 Extra info about the legalities surrounding HMOs can be found on this government website. 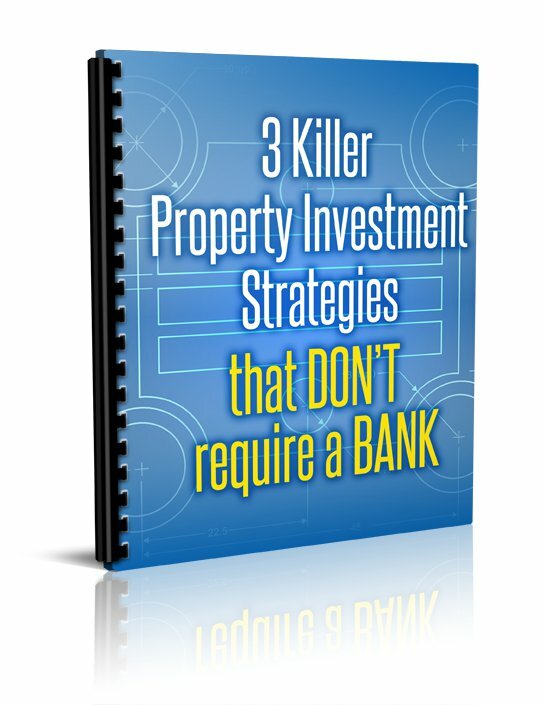 Find out more about this high-yielding strategy in our FREE eBook "3 Killer Property Investment Strategies That Don't Require A Bank".